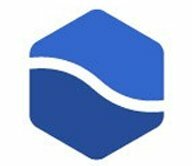 Build 311 fixes many of the problems the So4 Compound Reader was having, making it much more stable. There are also a few new and/or improved features, and of course, many other bug fixes. 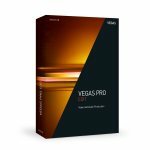 The VEGAS Pro software family speeds your workflow past known limits. With extremely efficient editing tools and effective use of available computing power, you'll power through even the most complex projects with VEGAS Pro. 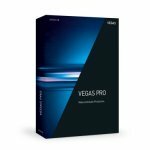 What's new in Vegas Pro 15 Build 311? The cornerstone of a new era: Optimize videos quickly, intuitively and professionally for the digital world. 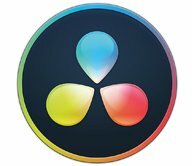 Efficient workflows from beginning to the end: With professional tools for video and audio editing and comprehensive disc authoring. 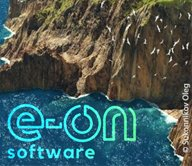 Postproduction in brillant quality: VEGAS Pro Suite combines professional video editing and disc authoring with high-end plug-ins.